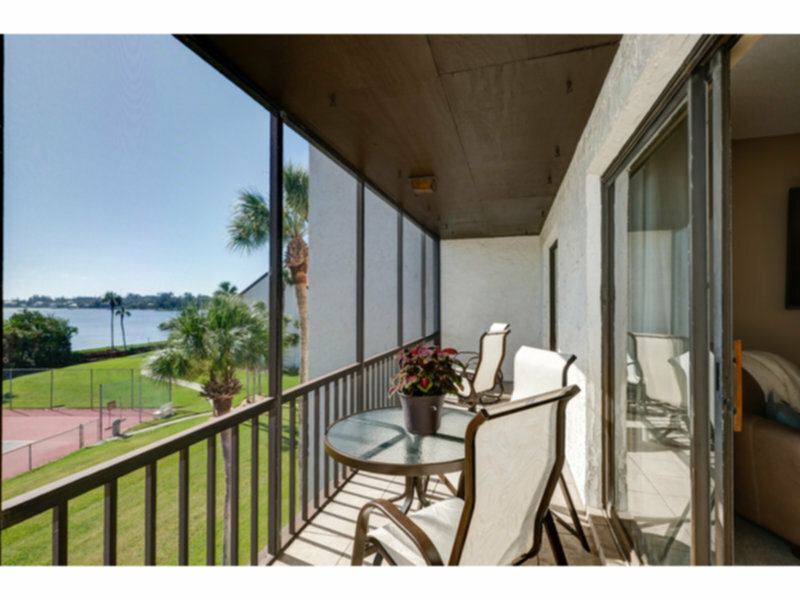 Beautiful fully furnished 1 bedroom 1 bathroom condo with views of the intracoastal and tennis court from the private balcony. Complex includes 2 community heated pools, BBQ grill and assigned parking for the unit. Master bedroom has a king bed and living room has a queen pull out sofa for extra guest.